From the Sunday Mail: AIRDRIE gaffer Jimmy Boyle blasted the officials as his 10-man side lost a five-goal thriller to a late penalty. Boyle insists Chris O’Neil’s foul on Bobby Linn – which resulted in a red card and a spot-kick – was outside the box. And to rub salt in the wounds, it came after Liam Coogans had seen a ‘goal’ ruled offside by ref Craig Charleston. Lee Erwin fired in the penalty to add to Linn and David Banjo’s strikes with Willie McLaren and Lewis Coult netting for Airdrie. 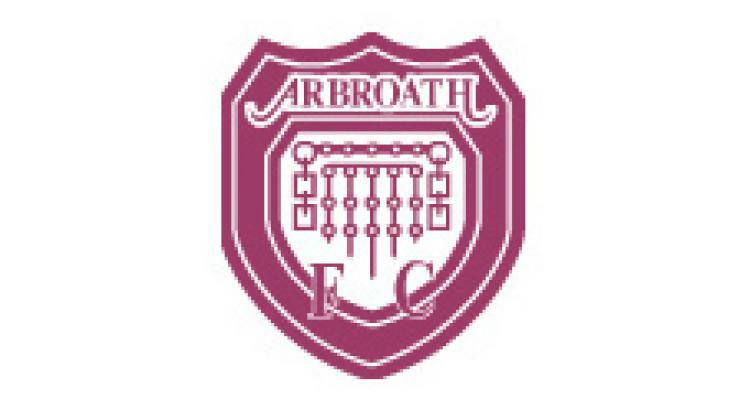 Arbroath’s Alan Cook missed an early penalty after Grant Evans fouled him before Linn made amends in 20 minutes. Airdrie levelled in 59 minutes through McLaren before Banjo put the Gayfield men ahead. Coult’s scrappy strike made it 2-2 but Erwin’s spot kick stole it.